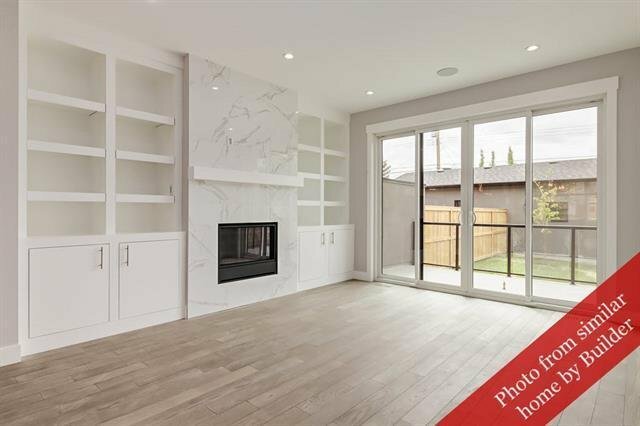 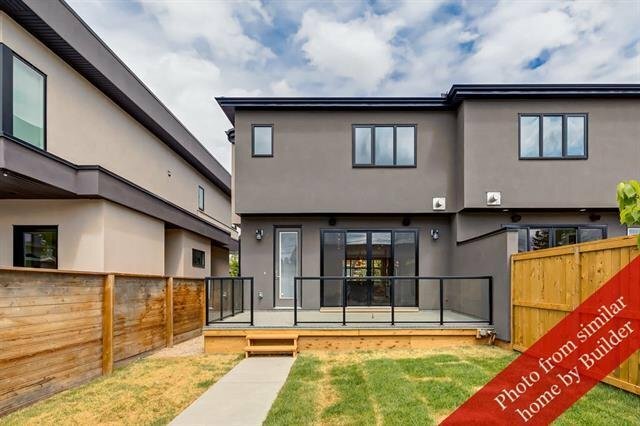 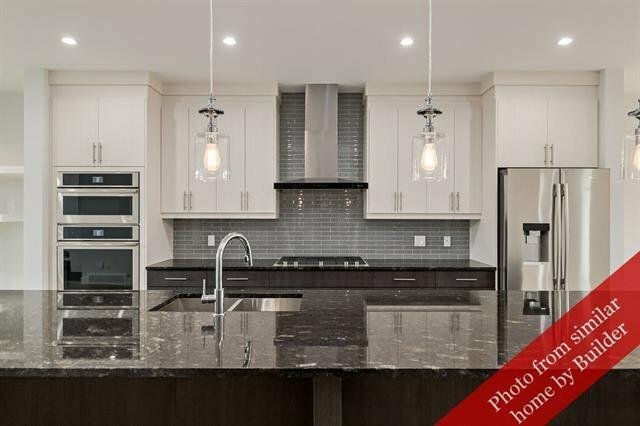 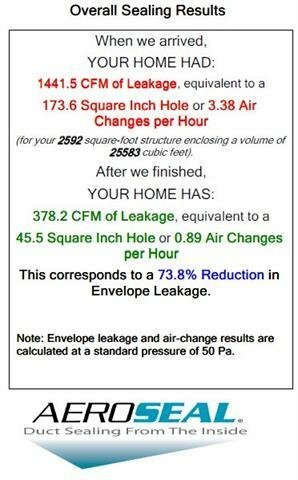 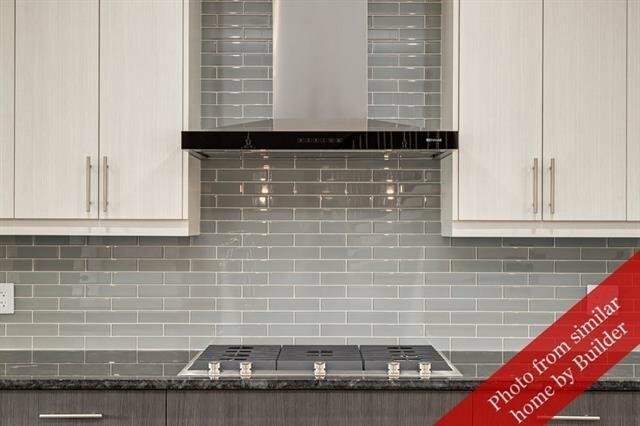 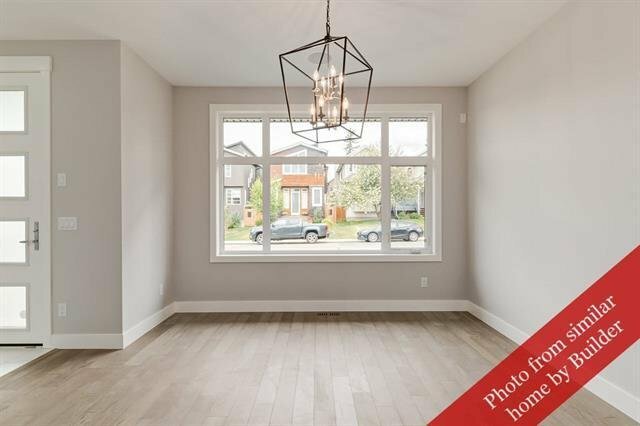 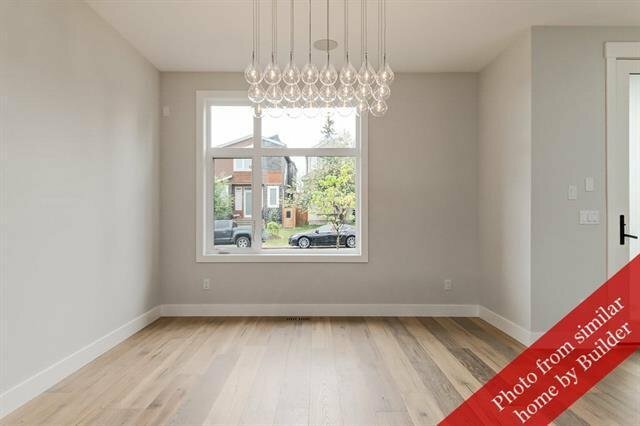 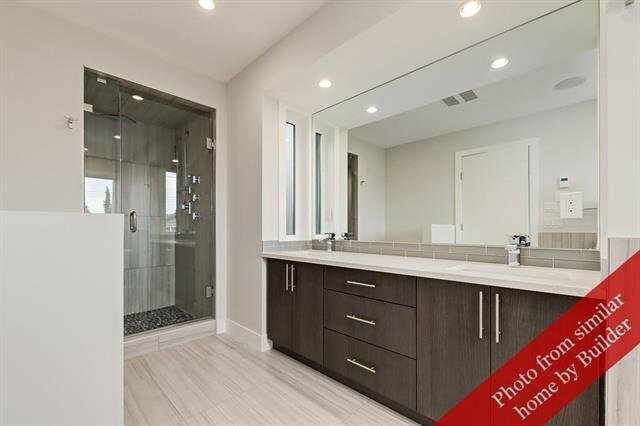 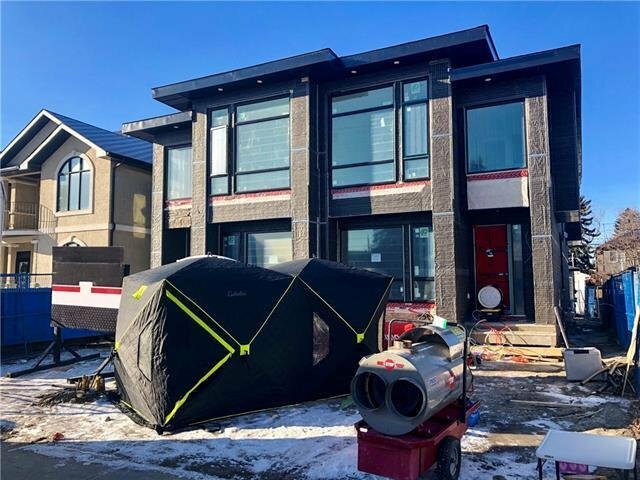 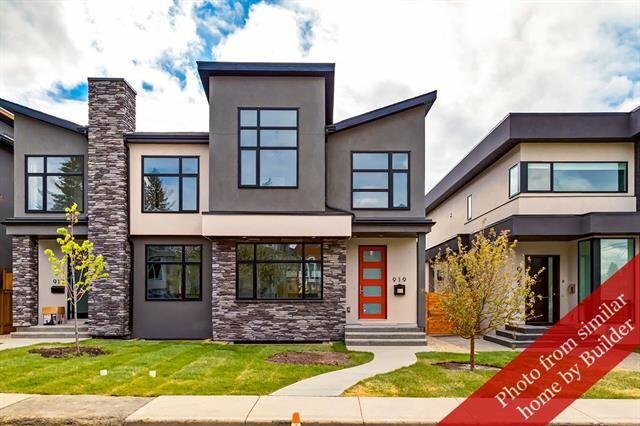 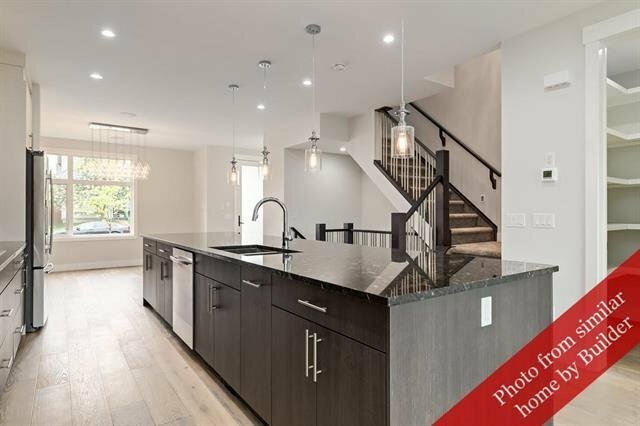 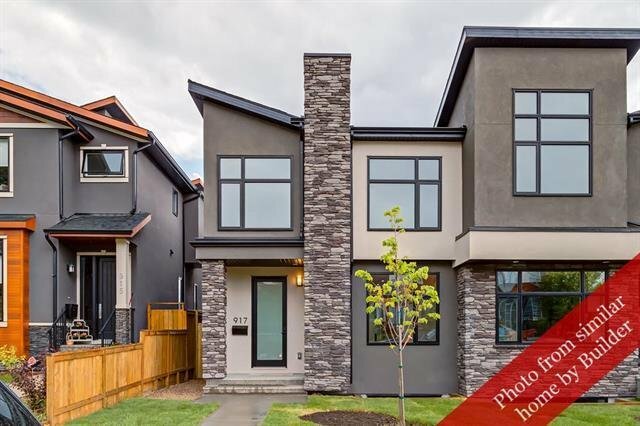 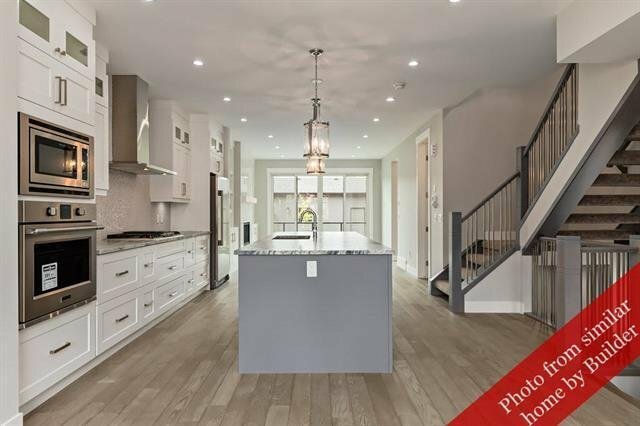 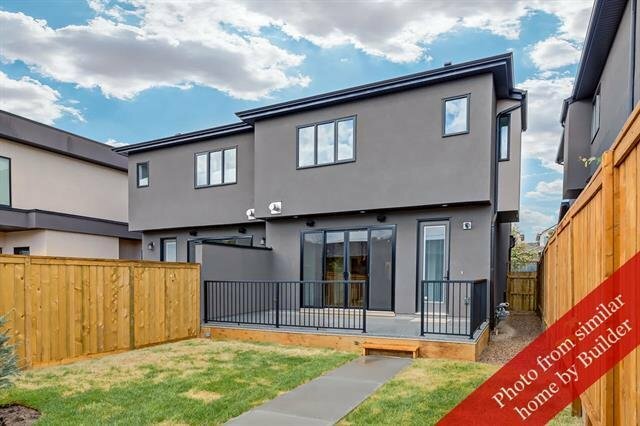 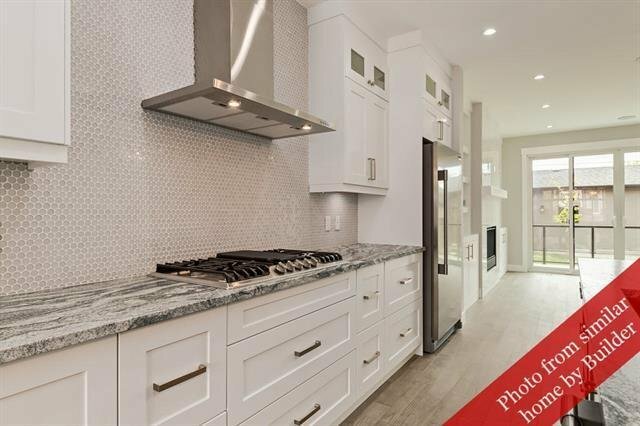 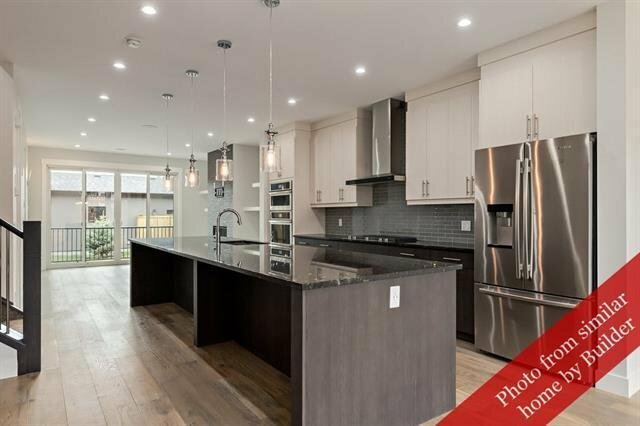 PREMIUM QUALITY home offered by Govind Homes with exceptional upgrades including extra built-ins, 9’ painted ceilings and breakthrough AEROBARRIER envelope sealing technology for added thermal efficiency, resulting in increased comfort and lower heating costs. 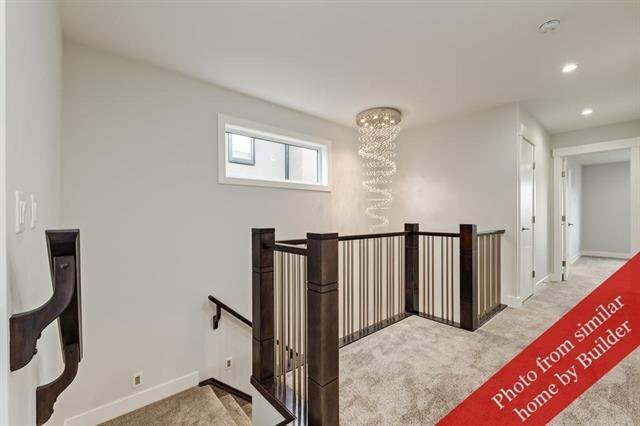 Modern design selections with traditional woodworking elements like upscale wainscoting. 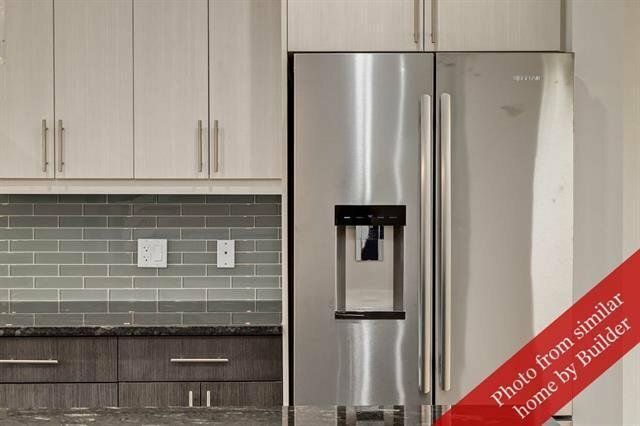 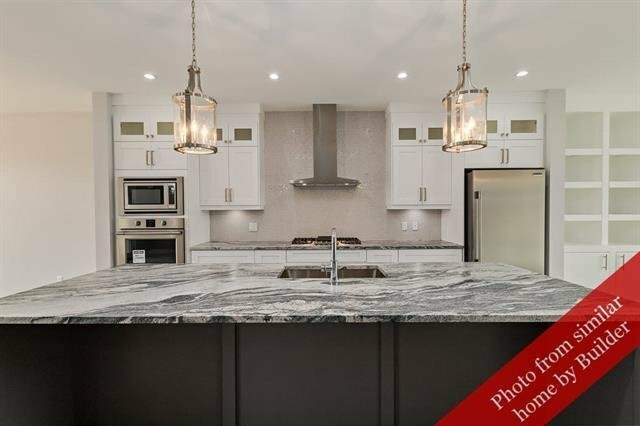 Chef’s kitchen with 10’ quartz “waterfall” island, cabinets to ceiling and generous appliance allowance. 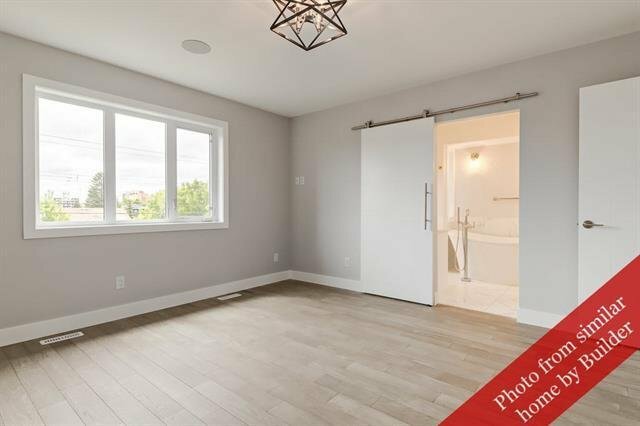 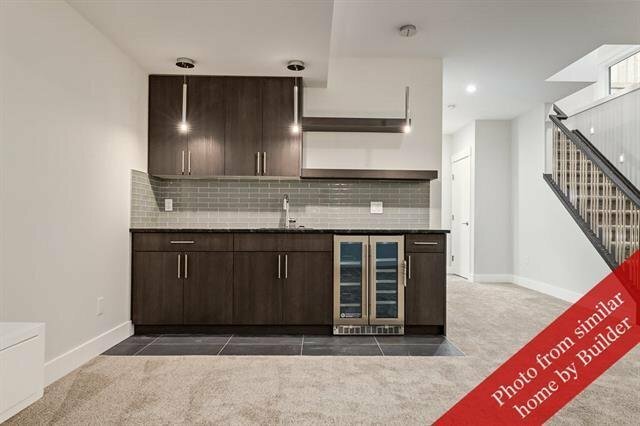 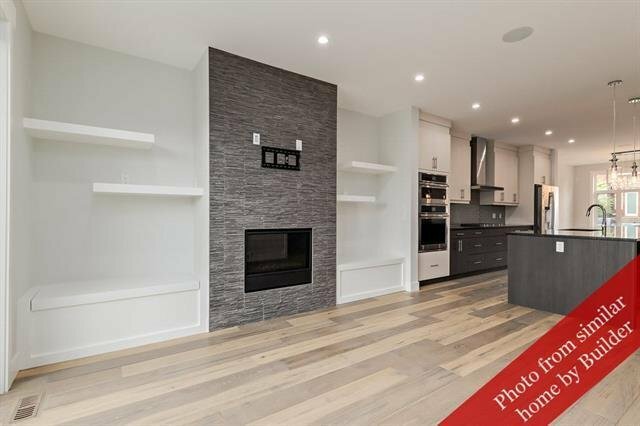 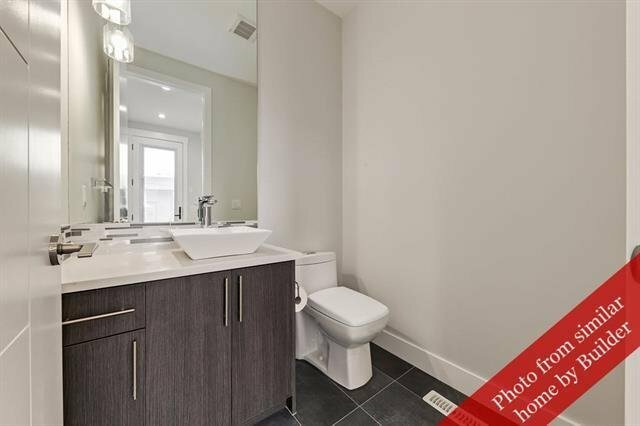 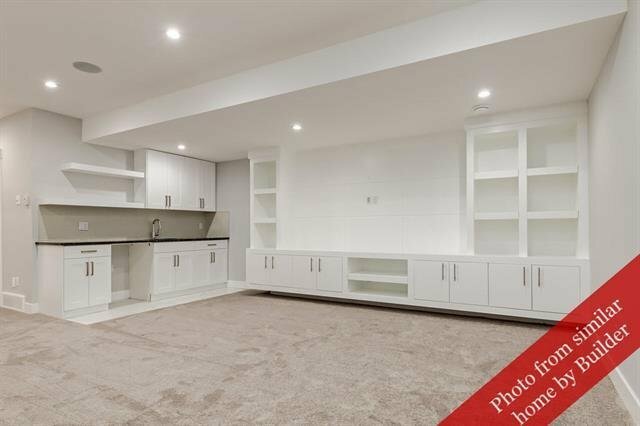 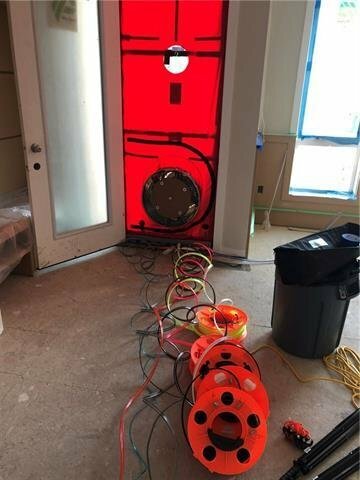 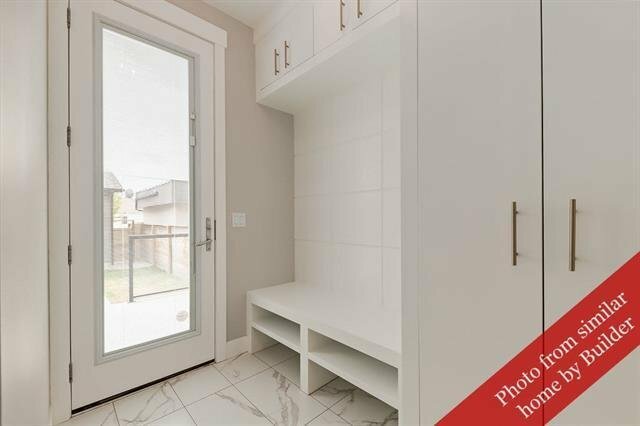 Living room has gas fireplace with built-in shelving, rear mudroom also has built-ins. 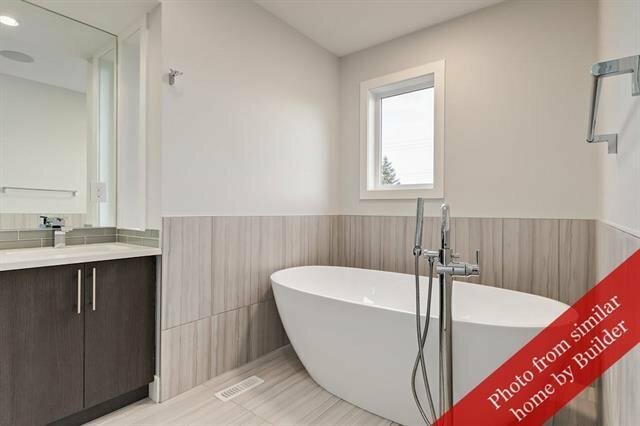 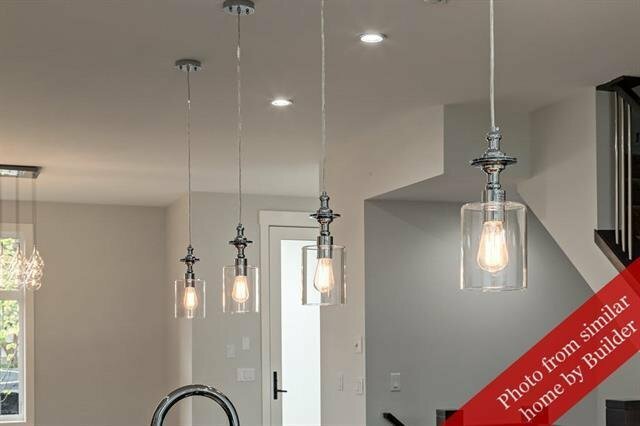 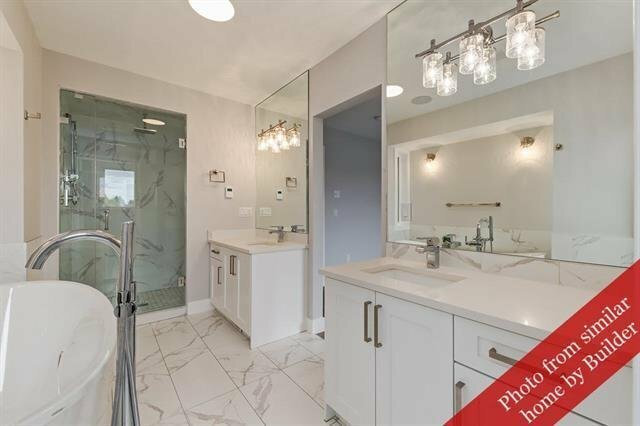 Upper level laundry and a full bathroom plus 3 bedrooms including front-facing master suite with vaulted ceilings complete with a 5-piece ensuite featuring HEATED FLOORS and spacious walk-in closet. 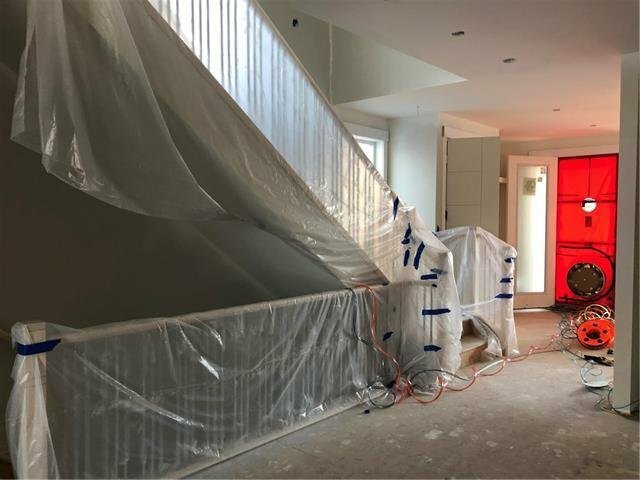 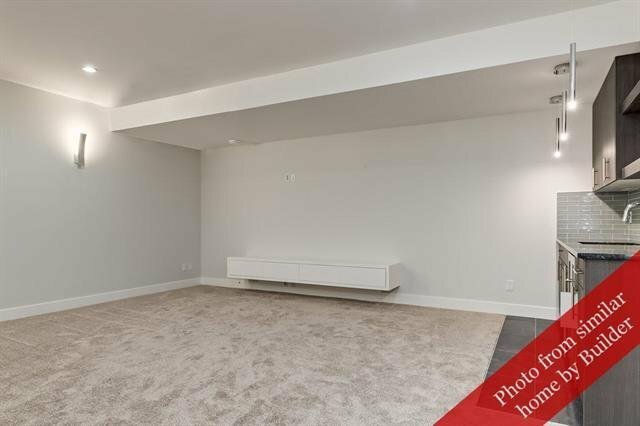 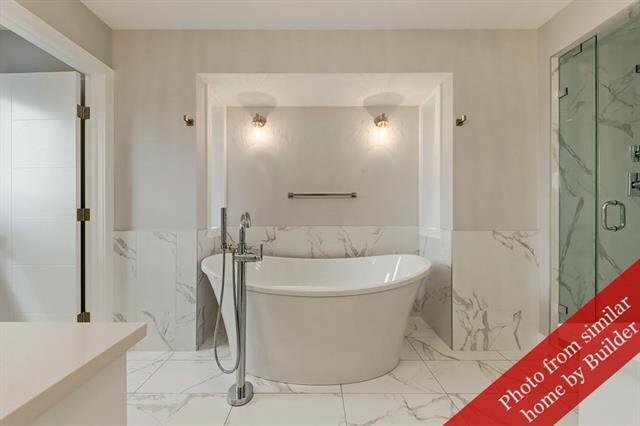 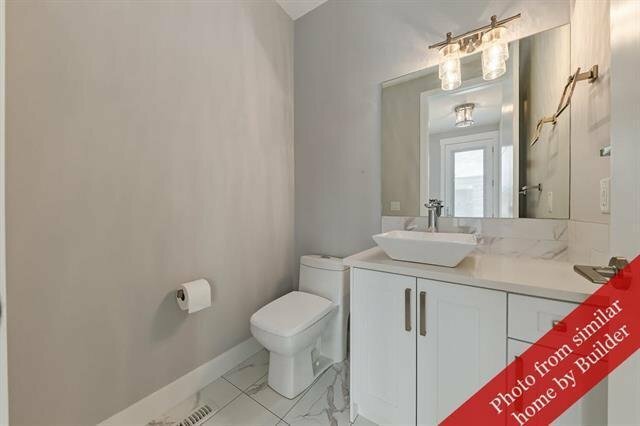 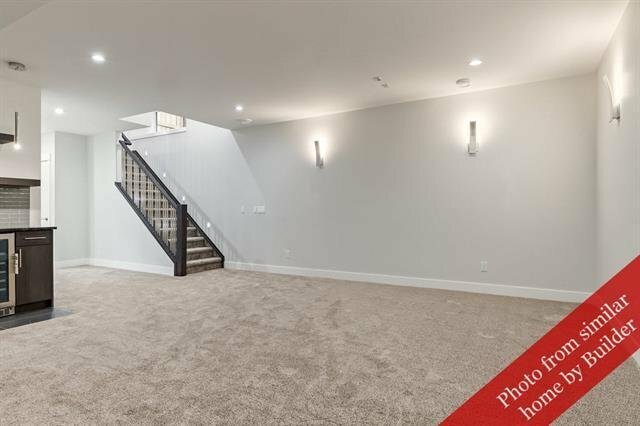 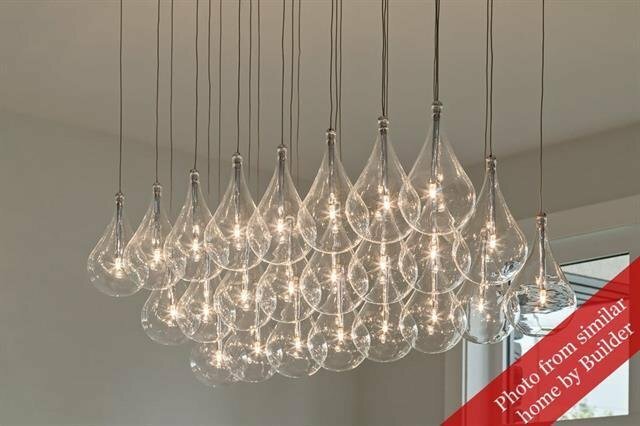 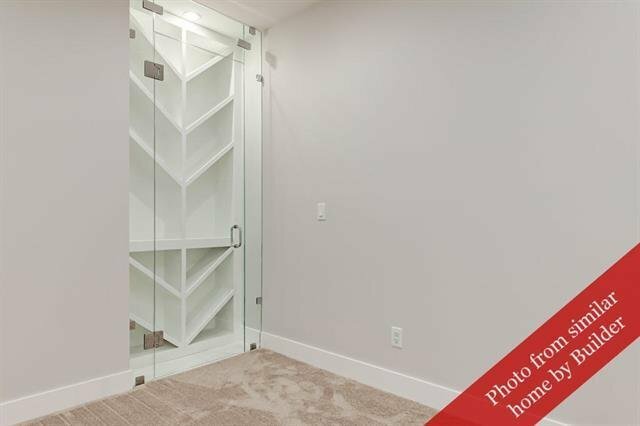 Fully finished basement with guest bedroom, rec-room w/ wet bar and full bathroom. 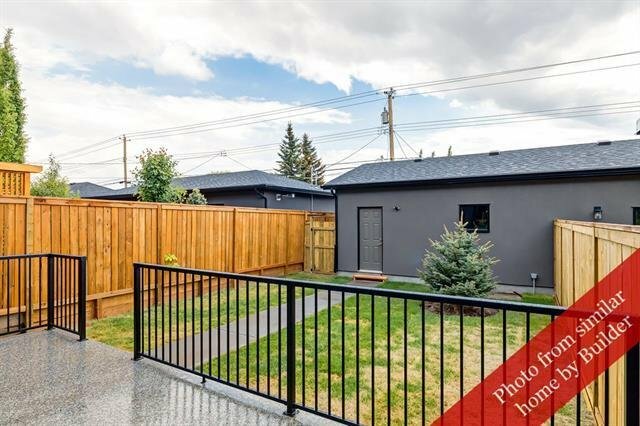 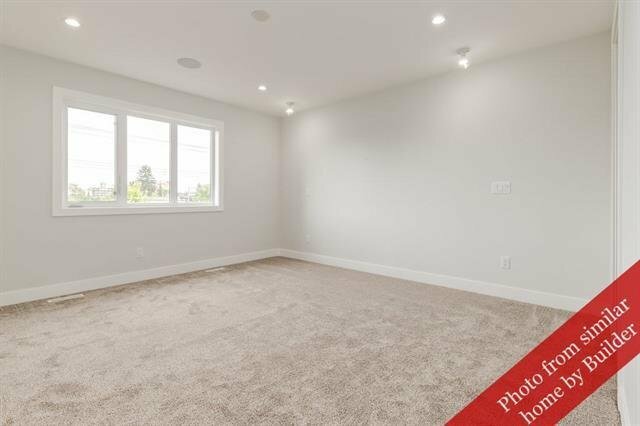 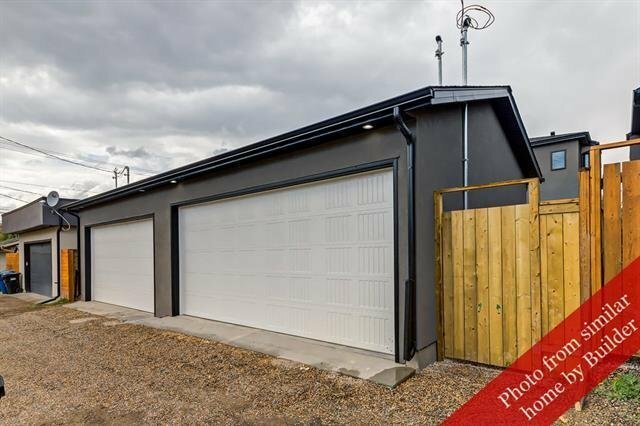 WEST-FACING yard with concrete patio, gas line for BBQ and double detached garage with oversized door. 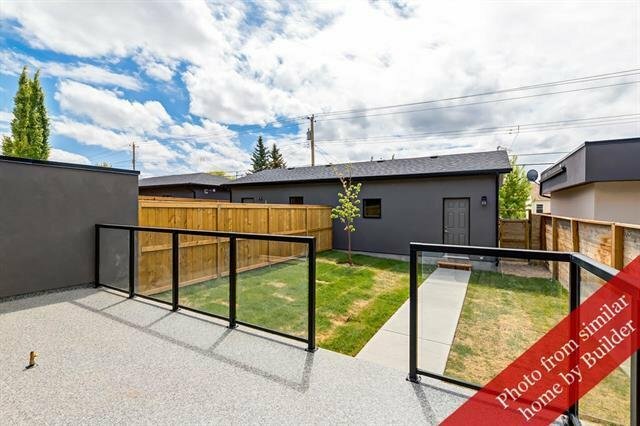 Choice location near park – can be viewed today w/ completion end of April.